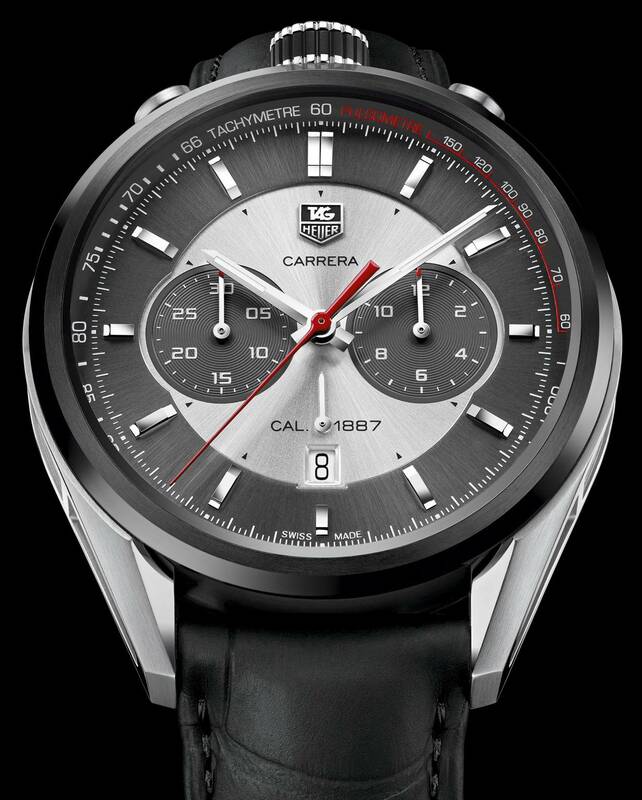 One of our favorite watches from BaselWorld 2013 has to be the TAG Heuer Carrera Calibre 1887 Chronograph. 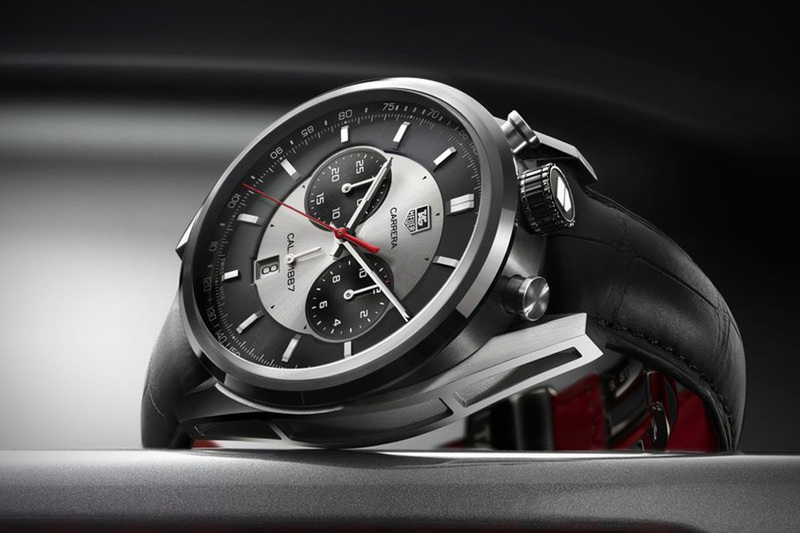 One of the latest models celebrating famed honorary chairman Jack Heuer, this bullhead style watch taps into the racing-inspired sporty styling that made the brand a favorite of the automotive set. To celebrate BaselWorld, we’re offering 15% off any of watch in the Megadeluxe Store until May, 6th. Use code number: PMX62E5BC5B3. 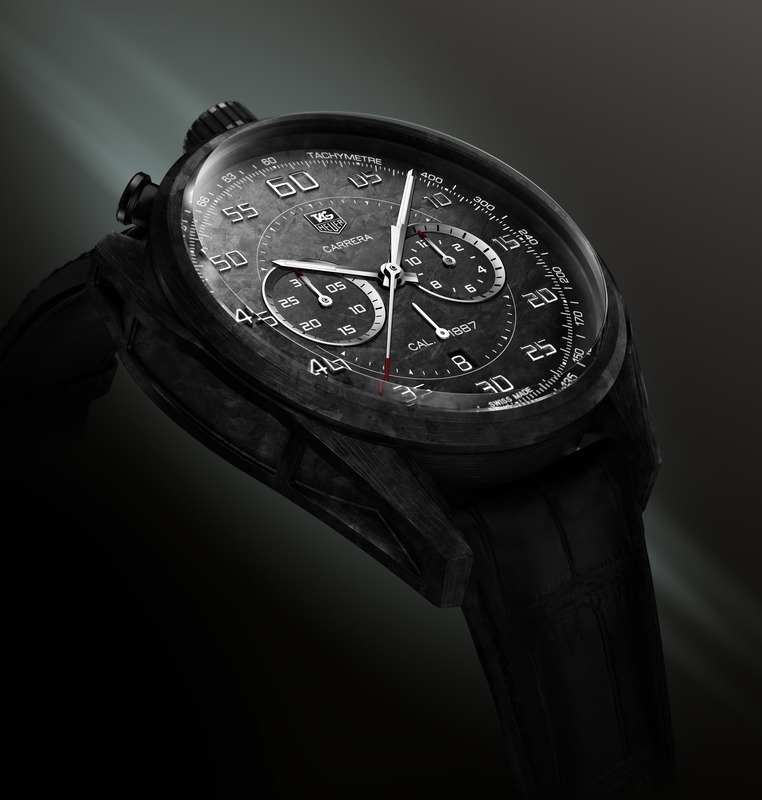 The Carrera Calibre 1887 Chronograph was designed with modern production techniques in mind, yet borrows details from Heuer’s rich history of sports chronographs. 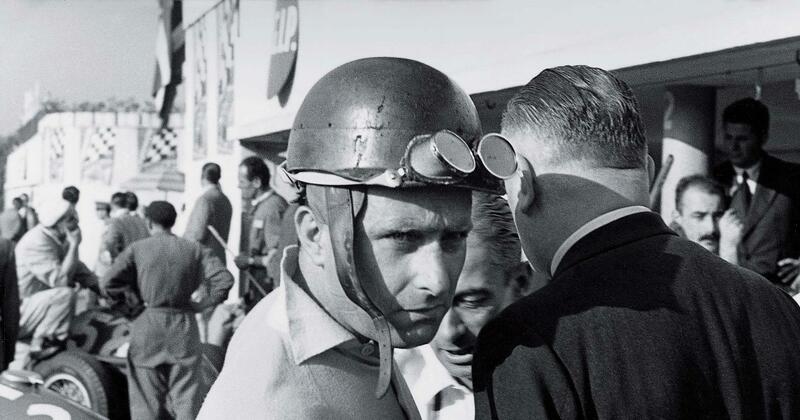 Jack Heuer himself contributed on many aspects of its conception. Unlike a typical chronograph, the movement of the Carrera Calibre 1887 is turned on its side to become a Bullhead chronograph, with the chrono-pushers sitting at the top of the case. The position of the pushers and asymmetrical case shape allows the watch to sit higher on the wrist, making it easier to access its timing functions. 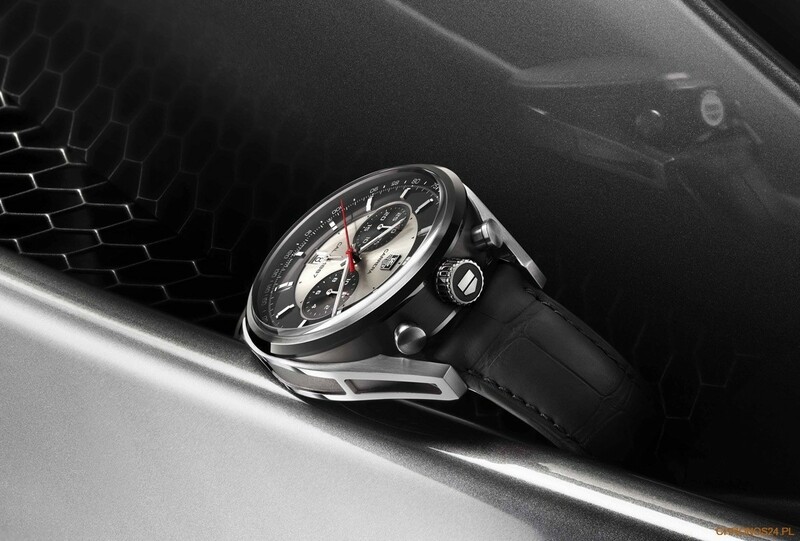 The Carrera CMC Concept Chronograph represents the next evolution of the watch, composed of the space-age carbon composite pioneered in Formula One and the aerospace industry. Back in Black. Project X is keeping things stealthy.